In an era where claims and counterclaims “fake news” abound, one thing is certain: If you read product reviews online, you are bound to encounter fake reviews. Fake reviews can be used to artificially boost sales or destroy competition. Sometimes they’re used dishonestly by bitter customers, and other times the “5-stars” are bestowed by employees coerced to cheer the company. So how can you know what you’re reviewing is real? While there are established, reputable authorities out there like Consumer Reportsand The Wirecutter, major retailers don’t exactly go out of their way to cut down on fake reviews. That’s where Fakespot comes in. 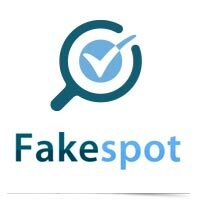 Fakespot has analyzed over 1.8 billion reviews on sites like Amazon, Yelp, TripAdvisor, and Apple’s app store. The way it works is easy. Before you buy-in, simply copy and paste the URL (web page address) of the subject in question into Fakespot.com and it will generate an aggregate report about the trustworthiness of the reviews. 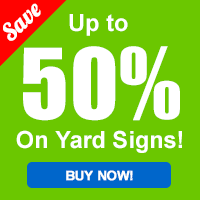 If you ever rely on customer reviews before you buy, keep Fakespot bookmarked!